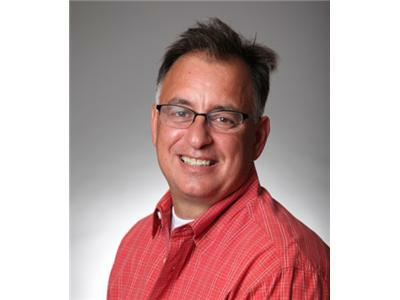 Our special guest this week is Jerry McKay. 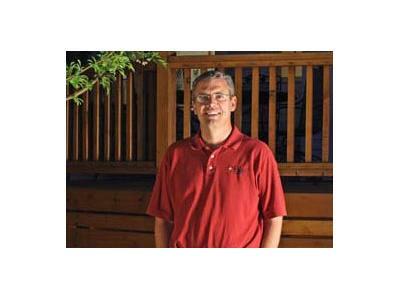 Jerry is the owner and President of McKay Landscape Lighting and is the primary lighting designer for the company. 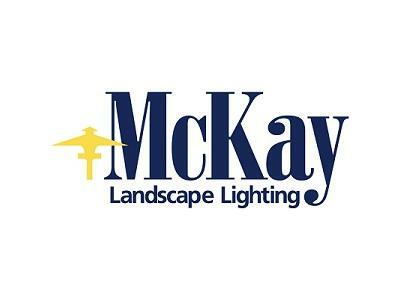 On today's show McKay will discuss the evolution of landscape lighting over the years. 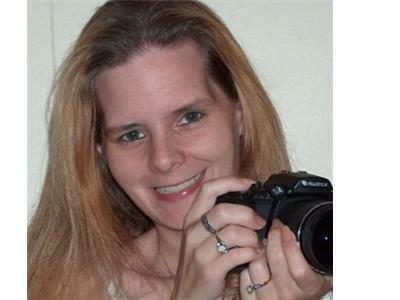 including the various lighting uses, styles and applications.